Honeywell Aerospace Trading (HAT) has appointed CEVA Logistics to operate its first distribution centre in the Asia Pacific region. The bonded facility, located in Kuala Lumpur’s Bukit Jelutong Industrial Park, will house both raw materials and finished goods for export and local distribution. 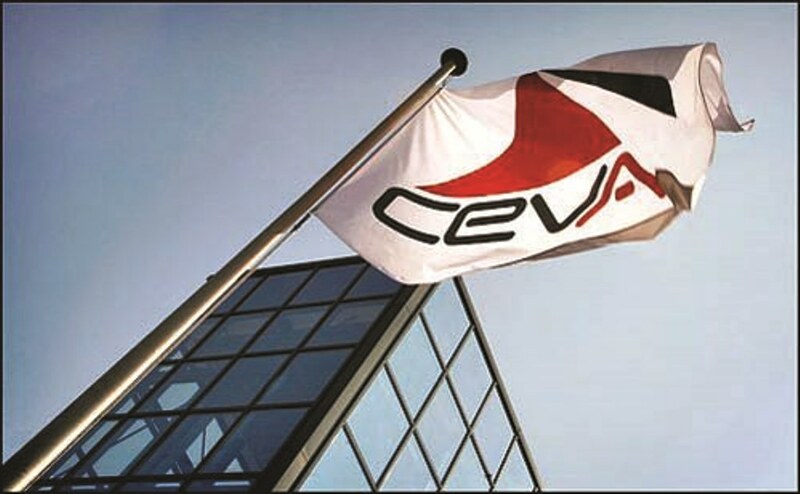 CEVA will also be one of the companies responsible for HAT’s airfreight and import management, co-packing and customs brokerage in Malaysia, a CEVA statement said. Within the region, CEVA already provides various logistics services to Honeywell in Malaysia, Indonesia and Singapore.